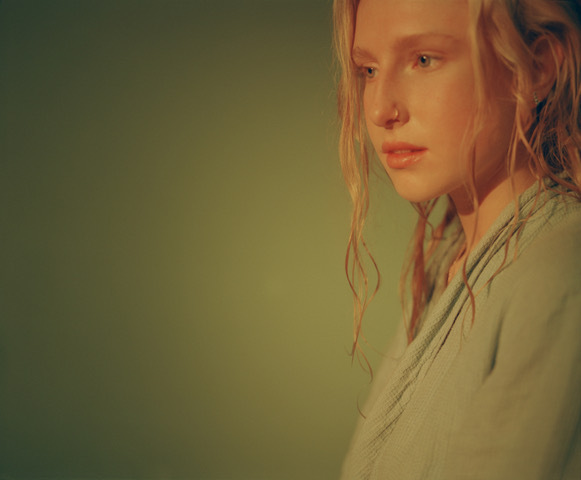 Billie Marten drifts back into our lives with adorable new single 'Betsy'. The songwriter's rightly celebrated debut album 'Writing Of Blues And Yellows' was crafted across her teenage years, a series of wry, amusing vignettes drawn from her adolescence. An album about growing up, she looks ahead on follow up LP 'Feeding Seahorses By Hand'. Out on April 26th, the record is teased by wonderful new song 'Besty', with its gentle feel belying its lyrical ire. Crafted alongside Rich Cooper, 'Betsy' is actually directed at a corrupt political class, and the manner in which young people have been let down. “The song turns the wise old politician into a child, infantilising them takes away their power. I think most people feel a bit unsafe with it all, because it’s impossible relate to these characters. No one shows any personal weakness or empathy, and if they do, they’ve already cracked”. 'Feeding Seahorses By Hand' will be released on April 26th.